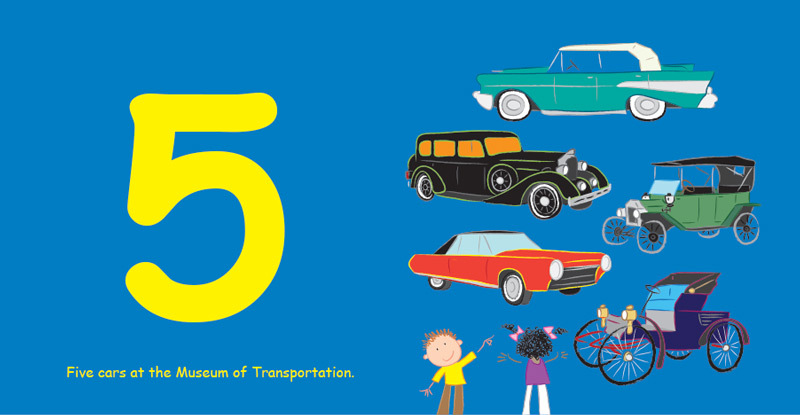 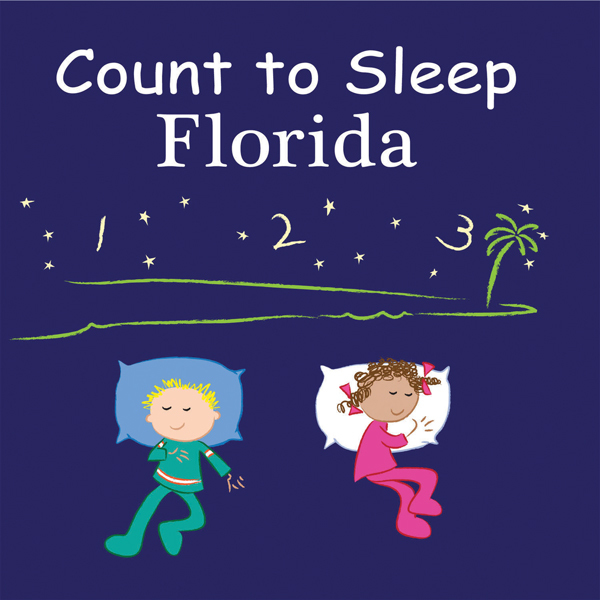 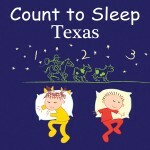 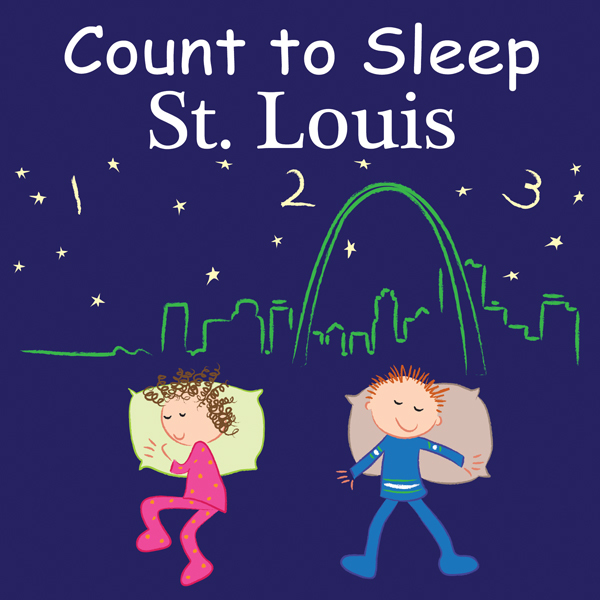 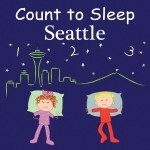 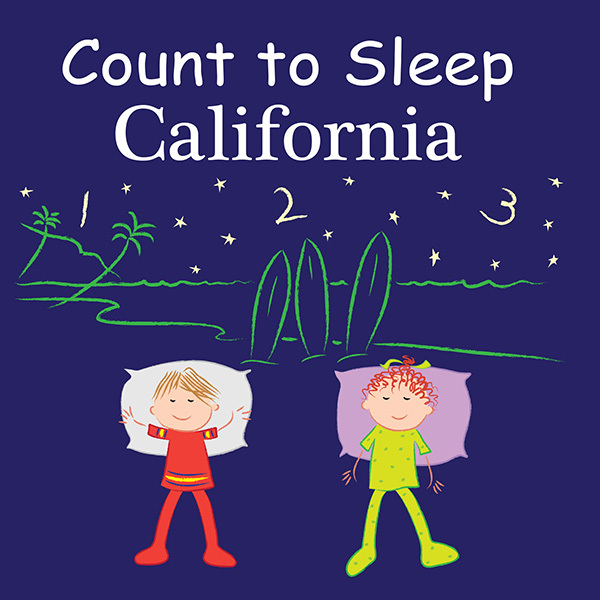 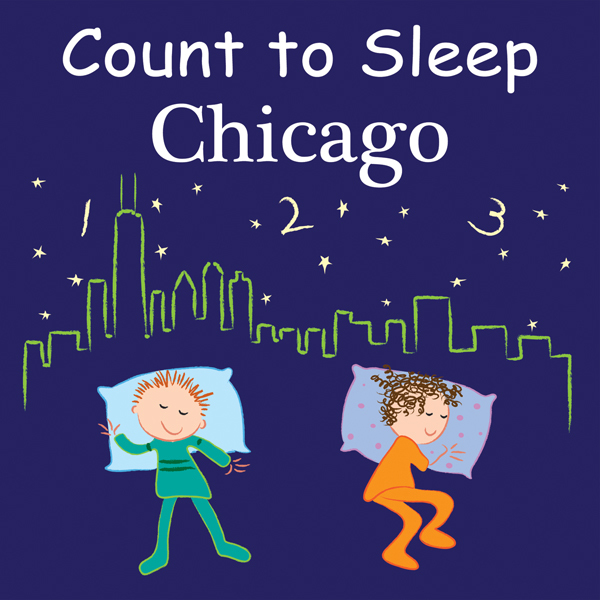 Count to Sleep St. Louis features the Gateway Arch, Forest Park, Museum of Transportation, Grant’s Farm, St. Louis Zoo, local sports teams, the Mississippi River, local foods, and more. 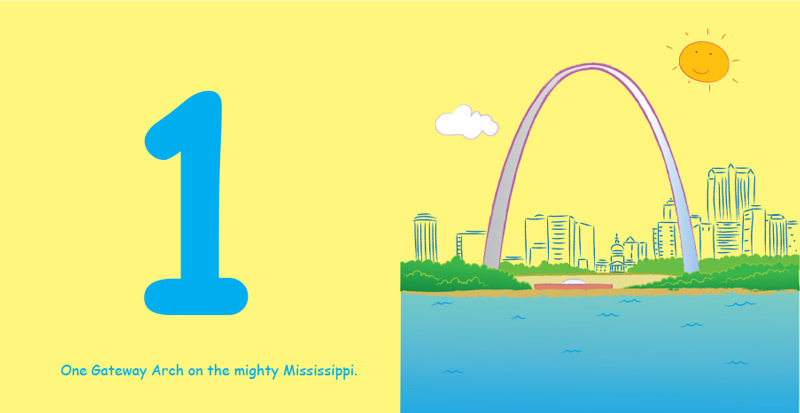 Counting the diverse city of St. Louis has been never so much fun! 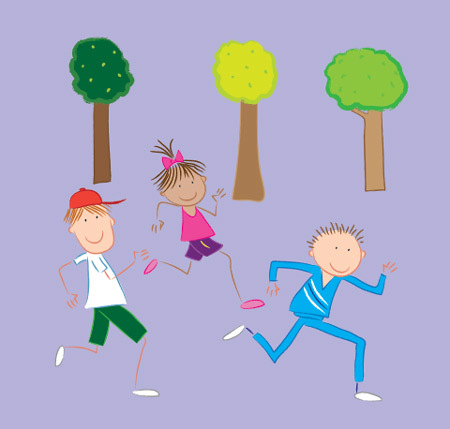 Young readers will jump for joy as they discover the city’s famous landmarks and attractions.